The Koh-I-Noor Rapidograph Technical Pen is a versatile and functional pen for a variety of drawing and drafting needs. It can be used on standard paper, tracing paper, drafting film, and vellum. 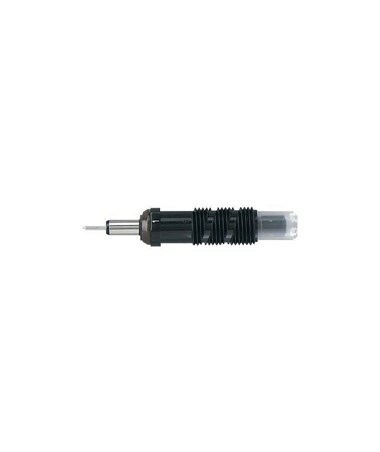 It features a stainless steel drawing point and a transparent ink cartridge. This ink cartridge is refillable to provide many years of service. 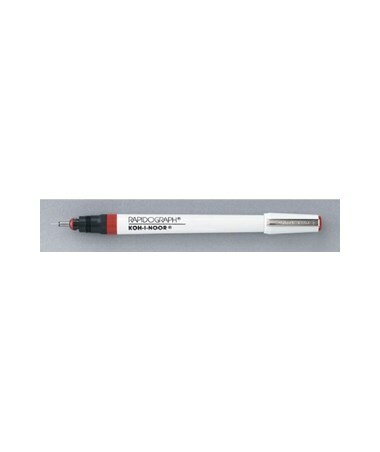 The Koh-I-Noor Rapidograph Technical Pen accommodates a wide array of drawing applications with its collection of point sizes. It comes in ten different tip sizes to suit specific needs in technical drawing. 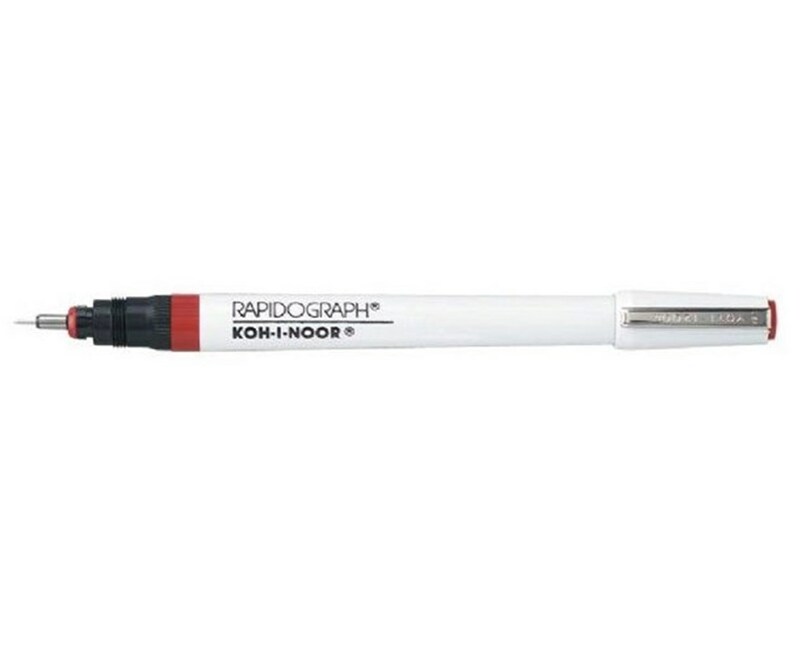 The Koh-I-Noor Rapidograph Technical Pen comes in ten point sizes. Please select your preference from the drop-down menu above.